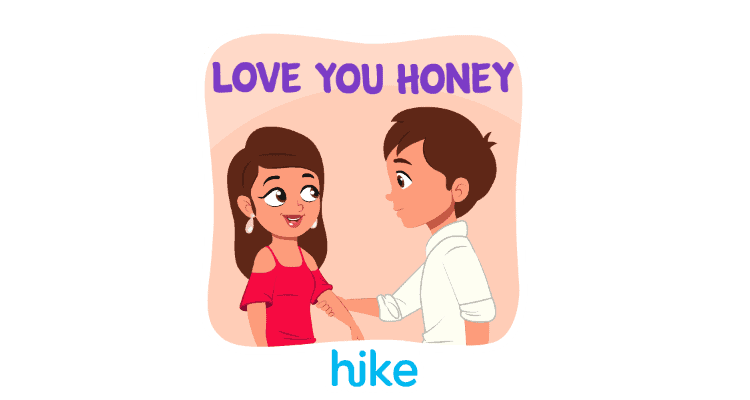 Available in-app from February 06, Hike users can download these expressive packs from the PlayStore and App Store. You just can’t say it enough! Remember, everyone loves surprises and attention on this day! If you can’t spell it out in words, say it with Hike stickers! Celebrate Valentine’s Day on Hike 0 out of 5 based on 0 ratings. 0 user reviews.